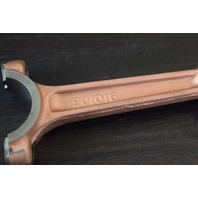 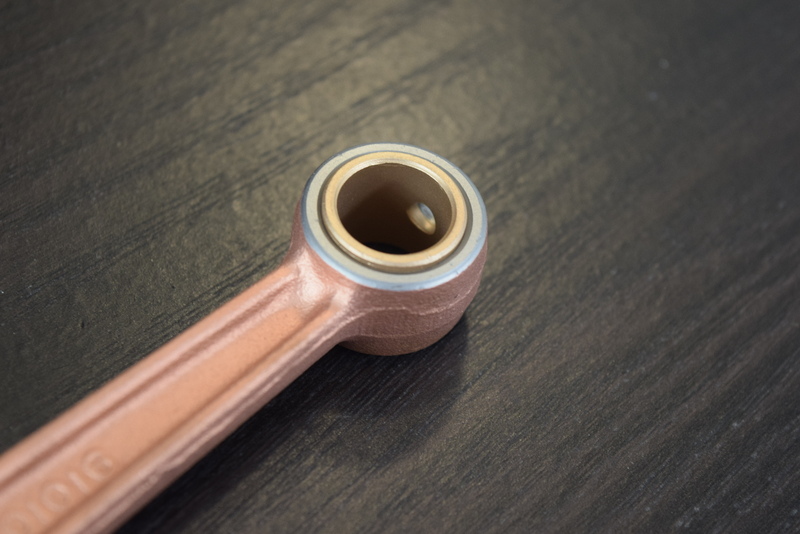 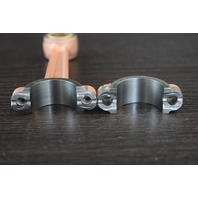 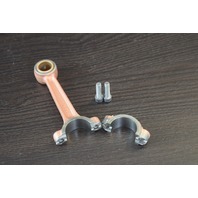 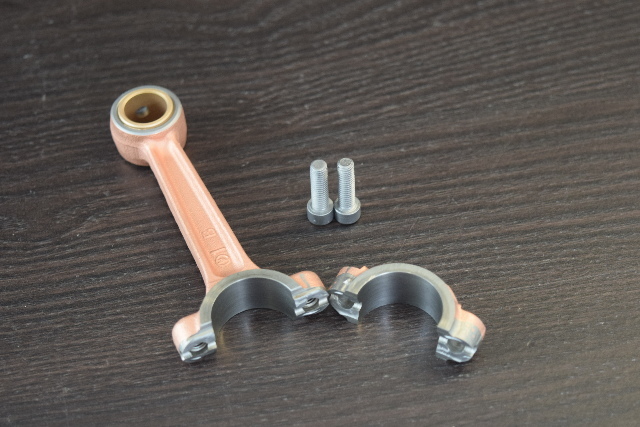 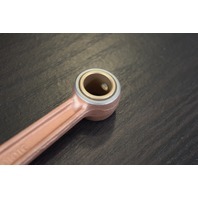 901016-C# Chrysler Force Connecting Rod Assembly REFURBISHED! 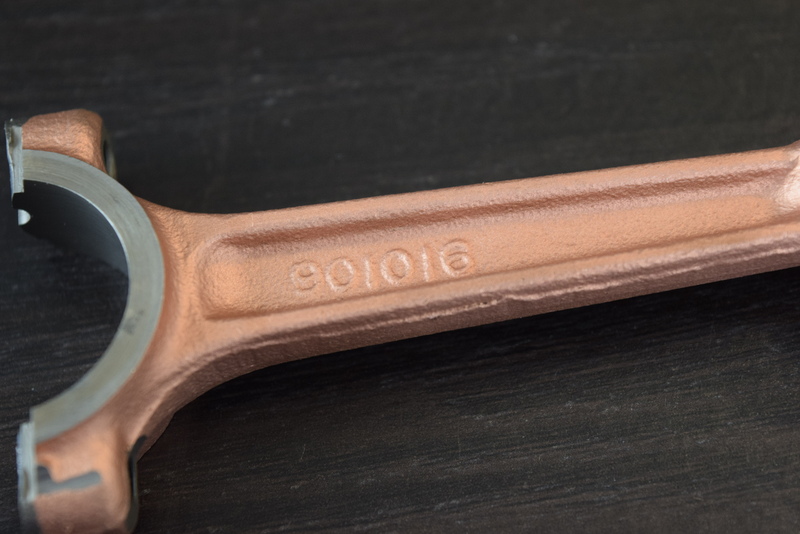 Fits: Because we only have a casting number for this item, we are unable to cross-reference all the years and horsepowers that it will fit. 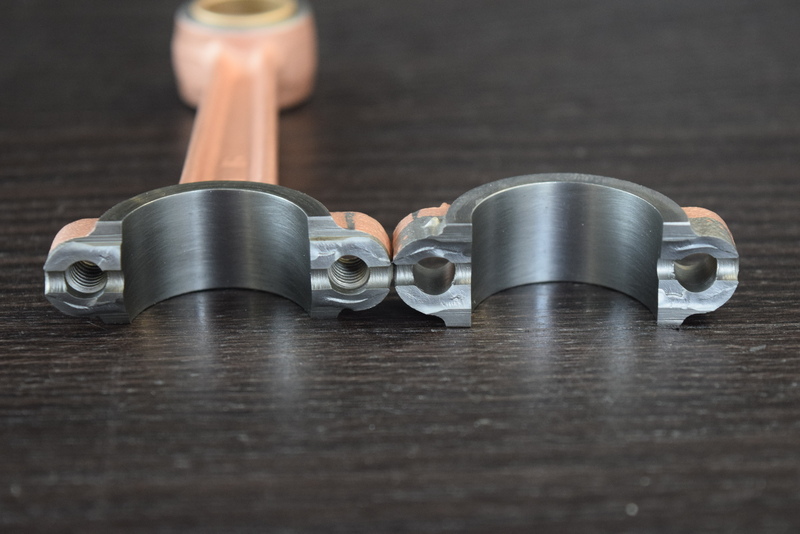 If you need help identifying if this is the correct carburetor bowl for your engine, please contact us and we would be happy to help!